Season 2018-2019 was the most successful in Dulles Youth Sports history! A testiment to the quality of the club overall! 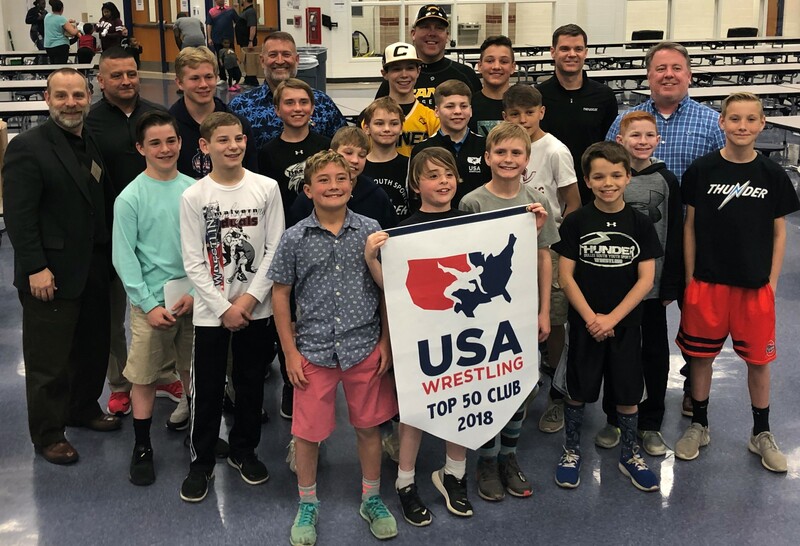 USA Wrestling declared Dulles Youth Sports in the top 50 out of 4500 clubs throughout the United States in terms of size for all USA Wrestling Affiliated Organizations!